Sailing for the fun of it. It doesn't always have to be about racing. 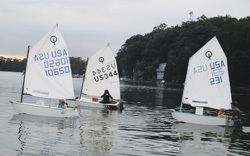 Sailors go out on the lake any time for a casual sail and find they have inspired someone else to hoist their sail and join them. 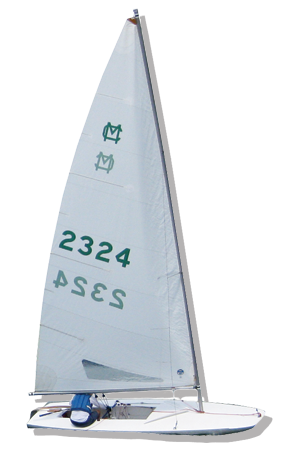 It's a good way to get to know your boat and hone your sailing skills or pick up some tips from the more experienced skippers who are always happy to help. 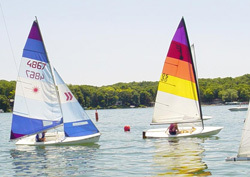 Take your family and friends out on your sailboat to share the thrill of sailing with them – who knows, the bug may bite them too! 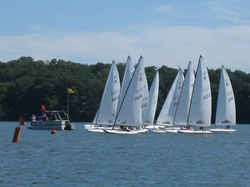 Our non-sailing fans enjoy cruising out on the lake to join in the camaraderie of a good time on the lake with the sailors and enjoy the beauty of watching sailboats skimming effortlessly across the water.